Brittany and I are creative people who are influenced by a lot of things: candy, fashion, pigeons, but especially color. We tend to see things more clearly when they are expressive. 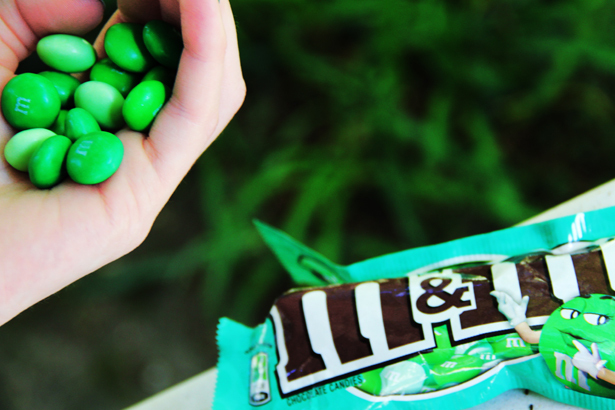 We love the color green because it signifies nature, hope, wealth, and mint flavored M&M’s! 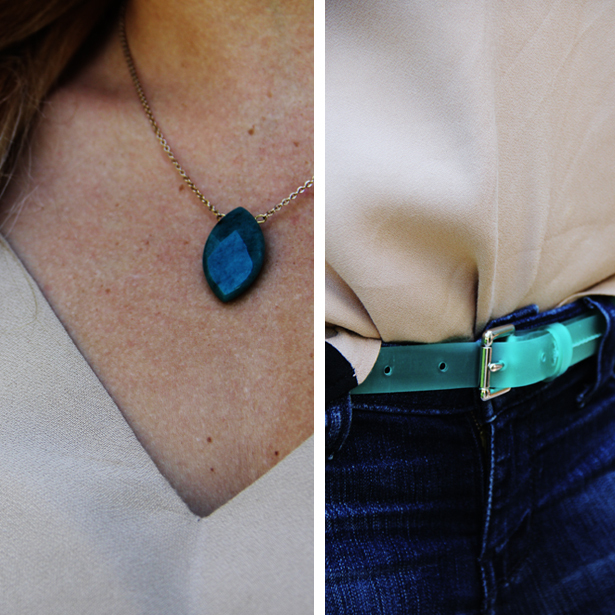 Green is a color that is subtle enough to be an accessory and also bold enough to be a focal piece. 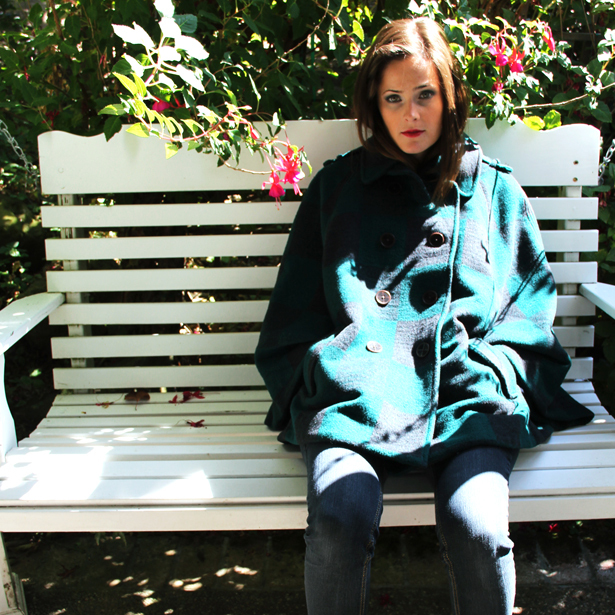 It’s various shades provide something for everyone so if you don’t have a strong green piece, we suggest you find one that you love because you can wear it in every season!